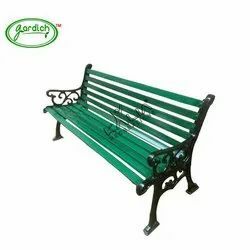 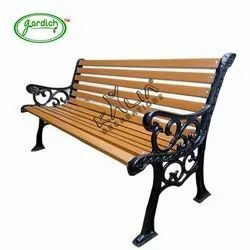 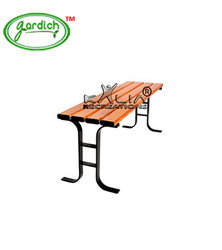 Offering you a complete choice of products which include cast iron george vc, frp cast iron george vc, cast iron victorian bench, c.i. 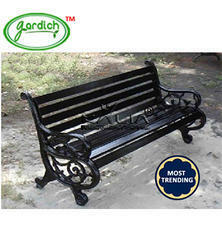 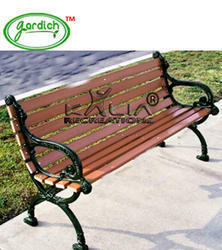 victorian frp bench, garden bench economy and cast iron royal garden bench. 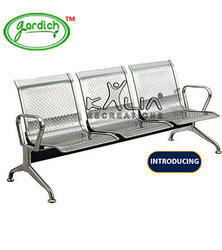 a popular & highly demanded item because of its innovative & antique designing and quality. 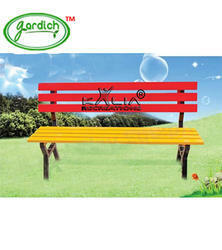 of the industry. 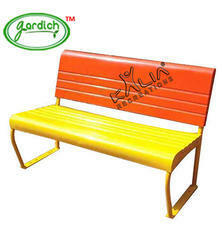 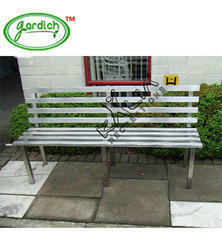 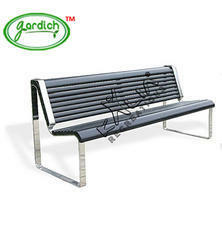 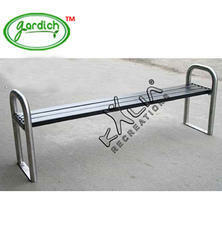 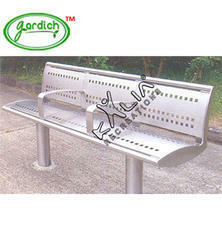 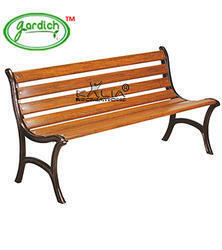 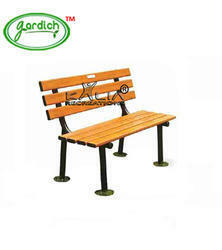 The bench is both simple and practical and can be used as a resting place for people. 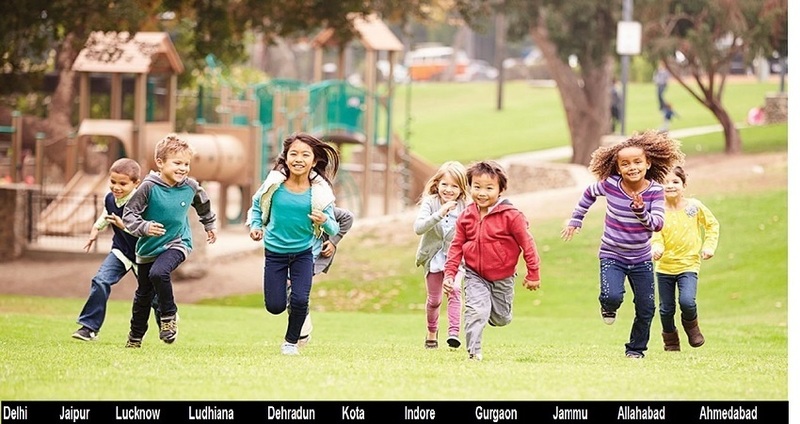 hotels & resorts and many other places. 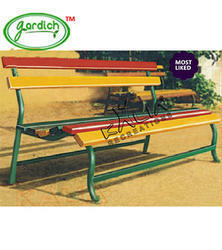 - Height: 700 mm approx. 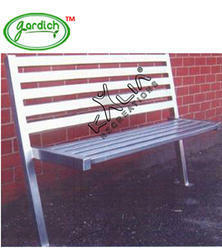 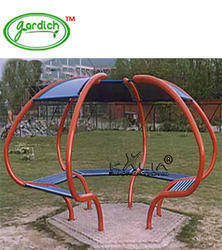 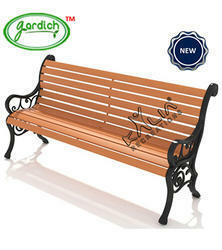 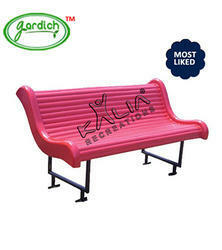 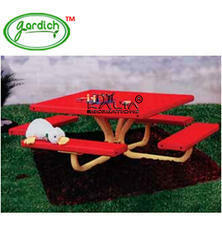 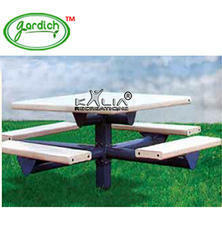 If you are looking for exclusive garden furniture to enhance the look of your outdoor then you are at the right place. 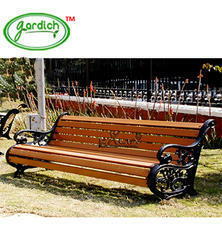 Garden Furniture not only adds to the comfort and beauty but also enhances the garden decor. 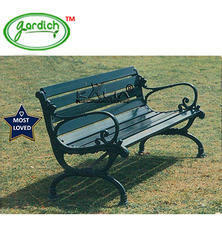 makes it a wonderful piece of garden furniture.